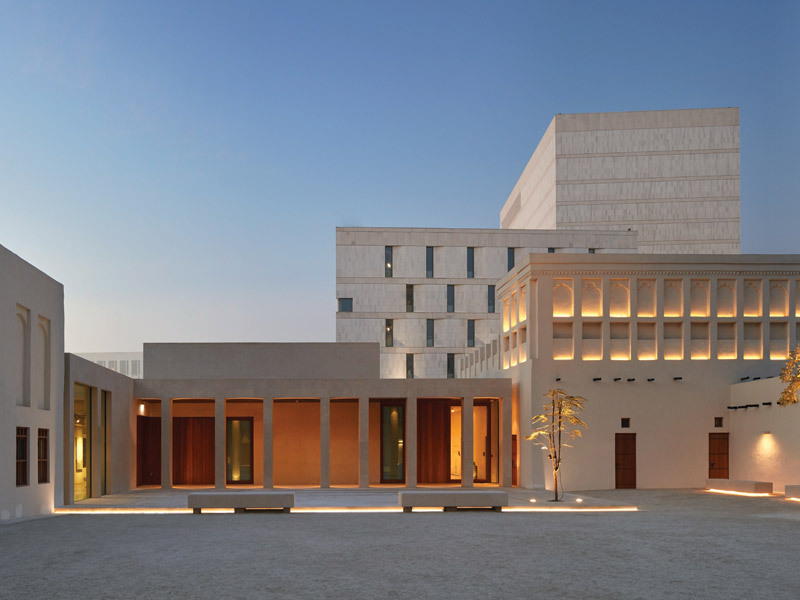 John McAslan + Partners has transformed four historic houses to a series of museum spaces that showcase key elements of Qatari history and culture. 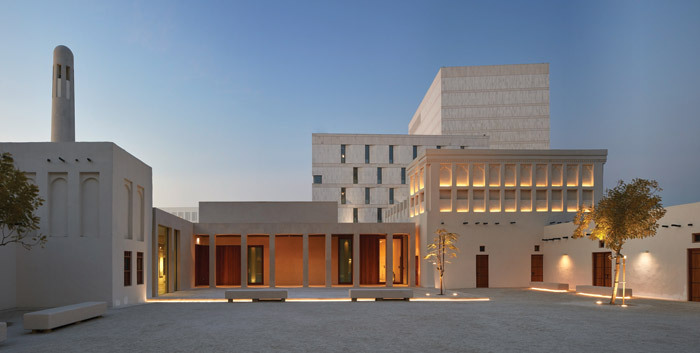 Known as the Heritage House Museums they form part of a flagship redevelopment, by Msheireb Properties, in the Heritage Quarter of Doha, an area traditionally known as an anchor for cultural, religious and political power, serving the city’s local population, with John McAslan + Partners tasked with marrying cutting-edge design and technology to its ancient past. 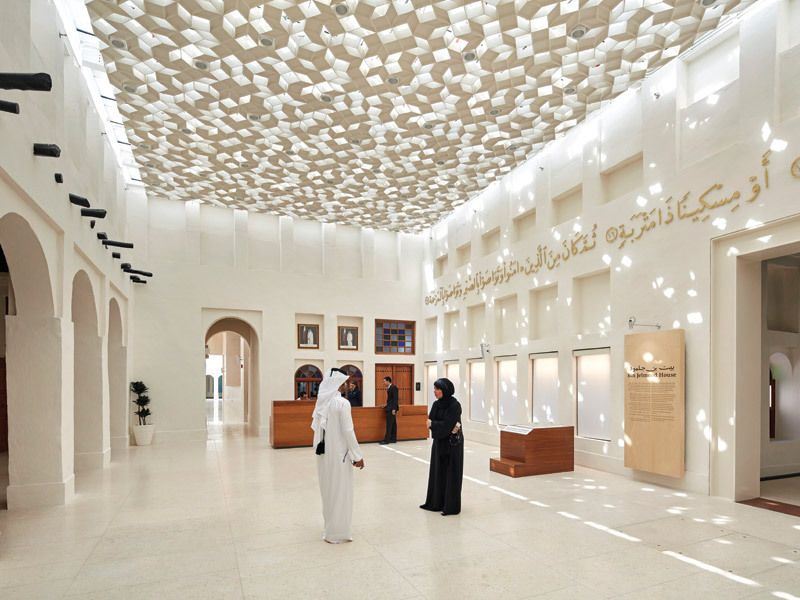 The four historic houses – Company House, Jelmood House, Mohammed Bin Jassim House and Radwani House – have been remodelled and transformed for contemporary museum use. 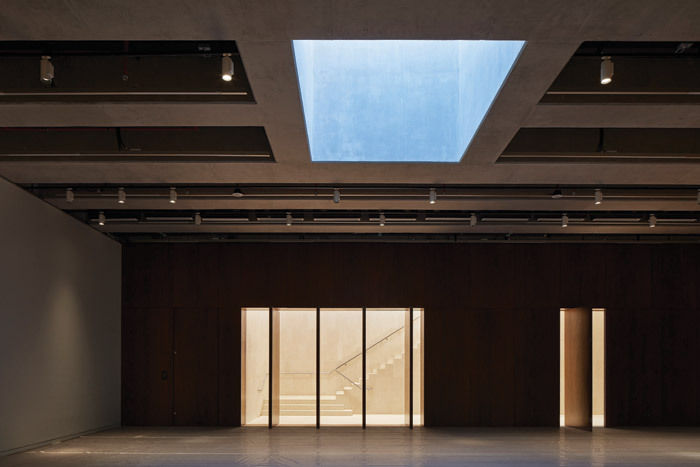 The creation of museum spaces within these existing buildings was always going to be a challenge, says the practice, requiring a ‘forensic understanding’ of the original building fabric, while respecting the heritage value of each structure. 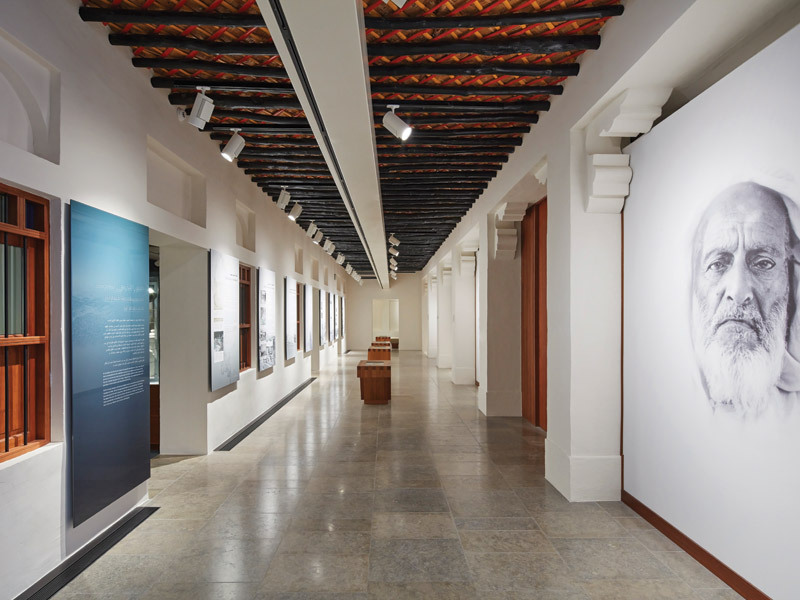 The architectural responses are specific to each building, yet share a DNA to present the four spaces as a cohesive, overarching visitor experience. 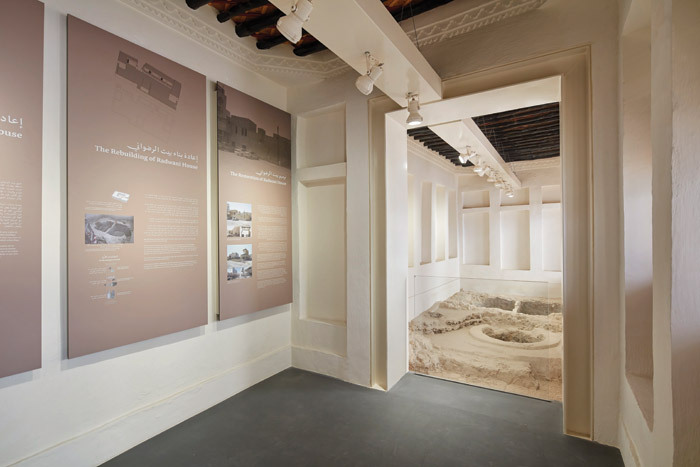 While bringing history vividly to life, using interactive exhibition displays to communicate the experience, artefacts and meanings of the past to a 21st-century audience, Doha’s heritage communicates a distinct chapter of Qatari history and culture. 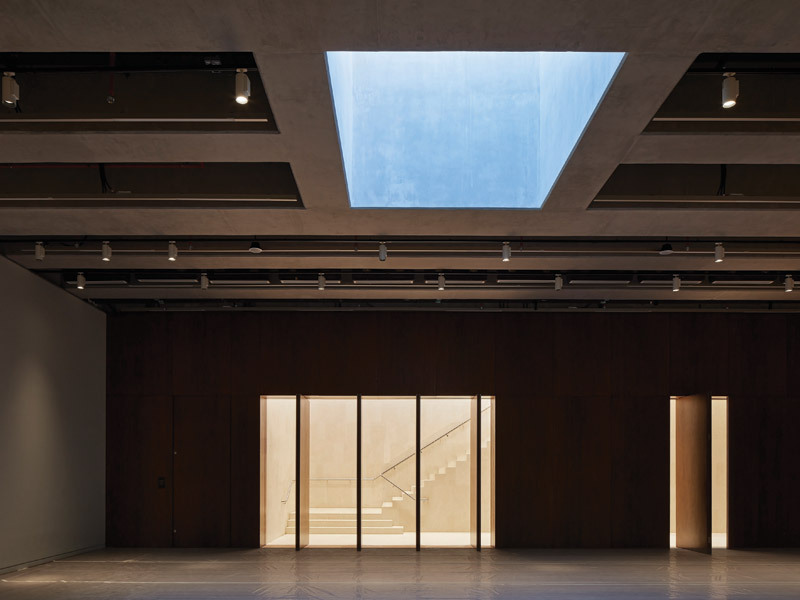 Drawing parallels between John McAslan + Partners’ design and the existing structures of Heritage House Museums is a sensitive and harmonious scheme that offers a clear distinction between historic original fabric and new build, all part of the practice’s approach to new and old in the museum experience. 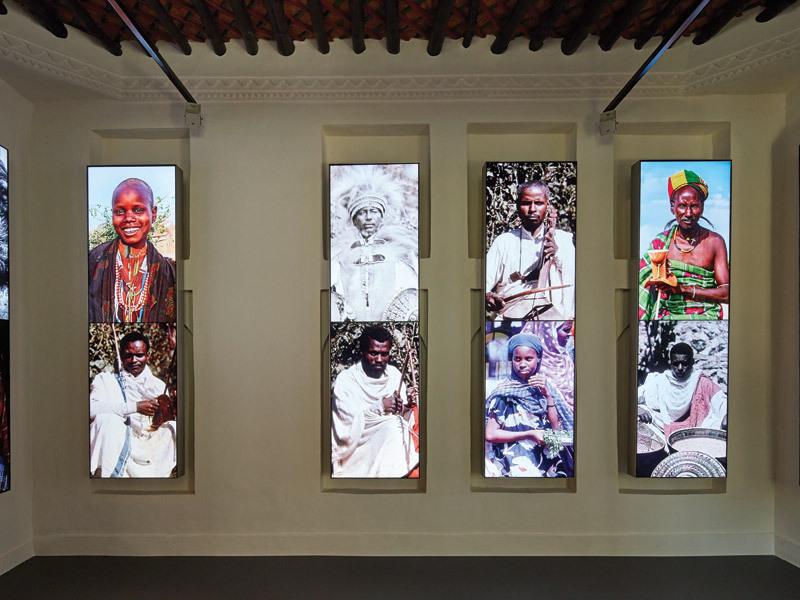 Key interventions to the existing domestic structures allow them to operate as modern museums in terms of circulation and environmental conditioning. 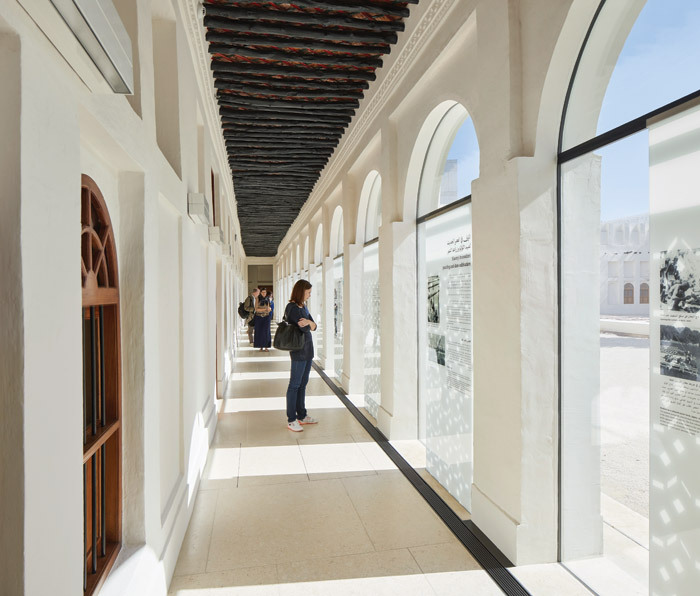 These involved enclosing a number of previously external courtyards, providing legible circulation routes. The project provides a meaningful context for the dynamic growth of the modern city. 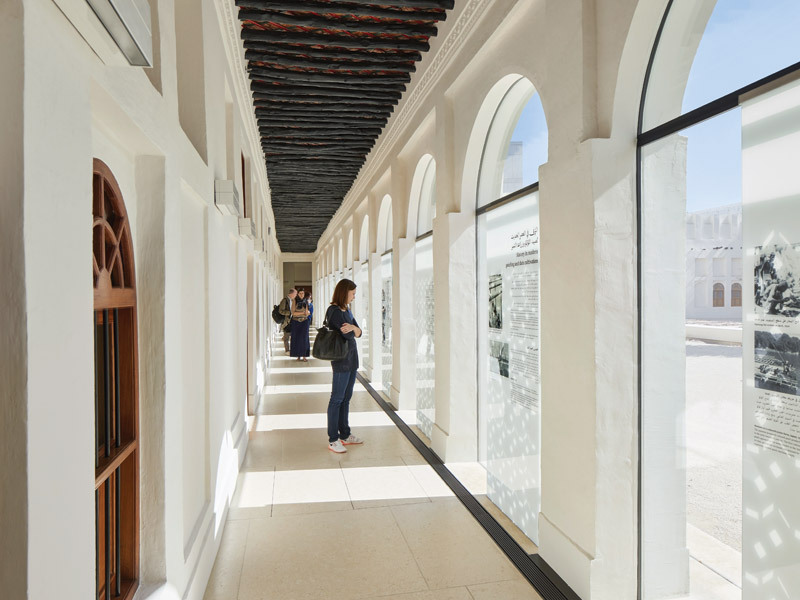 While the scheme sensitively restores and enhances the Heritage Quarter’s distinct sense of place, and retains its historic character, the creation of a vibrant hub is also realised. 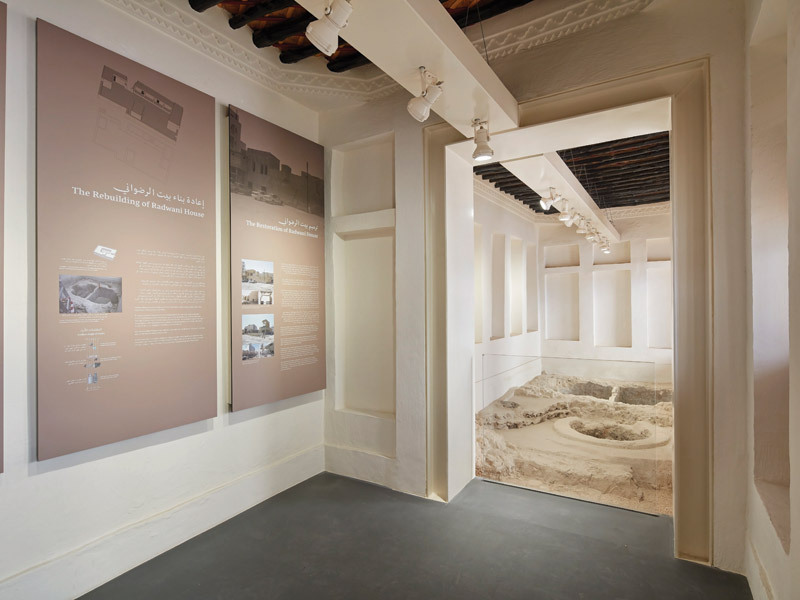 The result is a sequence of buildings, reviving local heritage and culture through a unified architectural idiom. 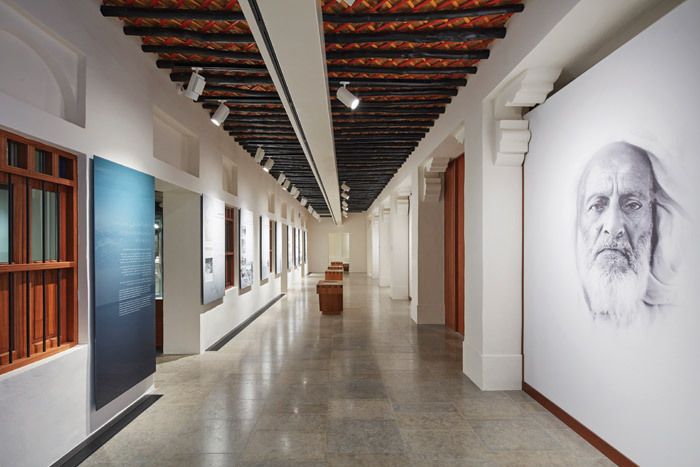 The Heritage House Museums are rooted in the past while looking to the future.